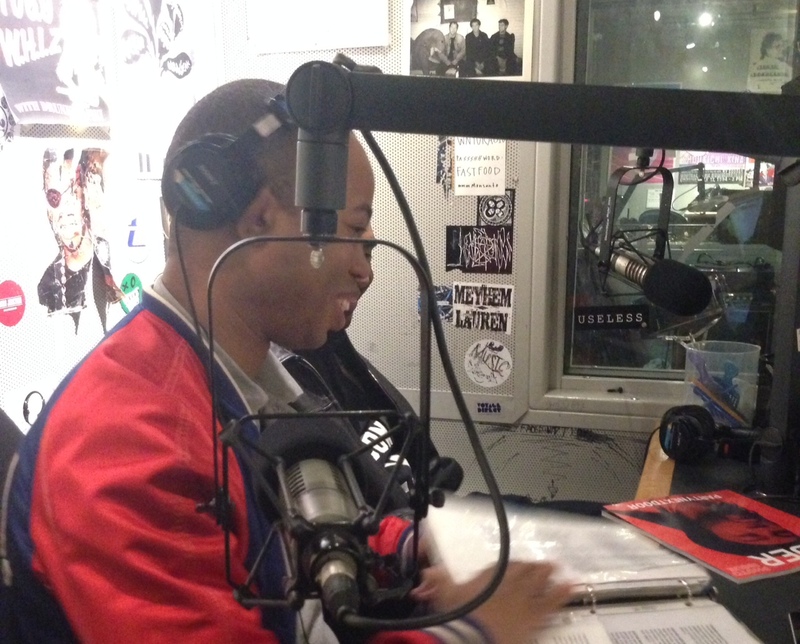 Home » blogposts » I took my PR client, TTK to WNYU-FM Funkanomics Radio! I took my PR client, TTK to WNYU-FM Funkanomics Radio! 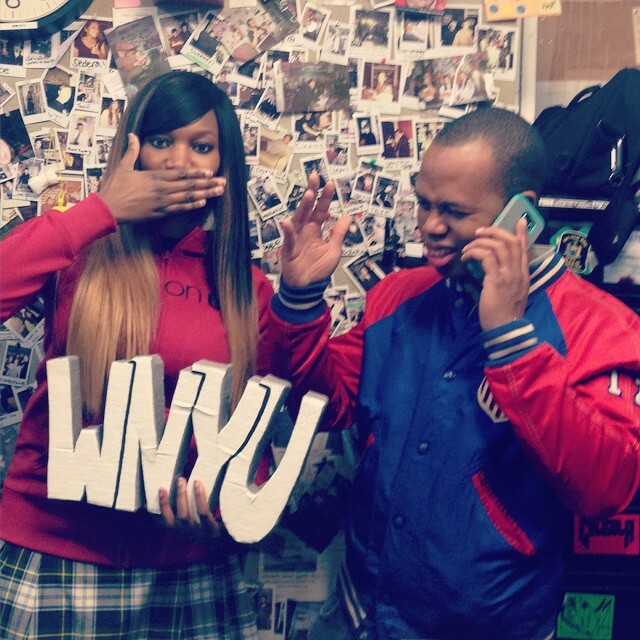 Comments Off on I took my PR client, TTK to WNYU-FM Funkanomics Radio!